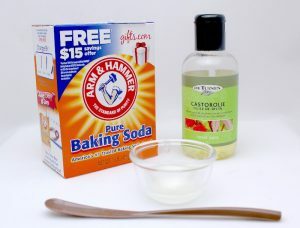 24 ways in which baking soda and castor oil can help you! Castor Oil was recommended by Edgar Cayce for treating many ailments that resist traditional therapies. Dr. McGarey’s book tells about stories from patients in which he has been successful with treatment with castor oil packs for a variety of conditions such as constipation and arthritis, cysts, urinary problems and more. Your gut holds the key to your health. 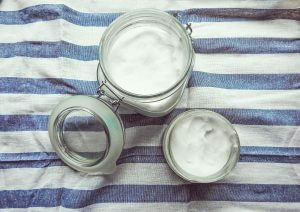 The bacteria in your gut and the bacteria you take in are at war with each other. 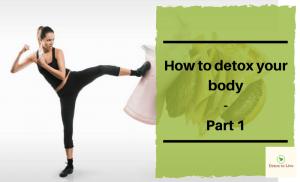 This can result result in all kinds of discomforts. 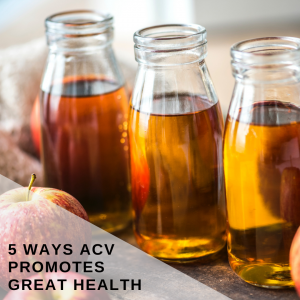 ACV is loaded with beneficial acids that keep bad bacteria in check while building up your army of good bacteria. 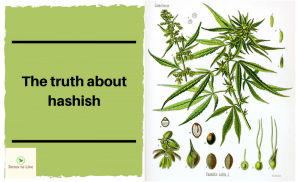 This blog is managed by people who have had health issues for a long time. The regular healthcare system can give you all kinds of diagnoses and usually the answer is, we can’t make you healthy, but we will give you medicine that might help you, they might have all kinds of side effects and you need to keep taking them for the rest of your life. We don’t really like signing up for that. We wanted to know what the underlying causes are and the regular healthcare system was not able to answer those questions. Read more on our about me page and please follow us on any of your favourite social media channels, just click on of the icons below. If you have any questions or remarks, please use the contact page to send me a message. Stay ahead of the curve with weekly updates. 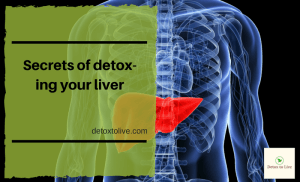 Detox to live publishes a unique content keeping you up to date with the latest health related articles. Our content is read by over a million people from around the world every single month. Uncountable amount of lives have been changed, fixed or impacted through the delivery of our content. We pride ourselves in true value & authenticity of our information.